Maine Unko Sajan Chun Liya is an upcoming Bhojpuri movie directed by Devendra Tiwari and produced by Buchchi Singh, S.P. Choudhary and Ajay Kumar Choudhary. 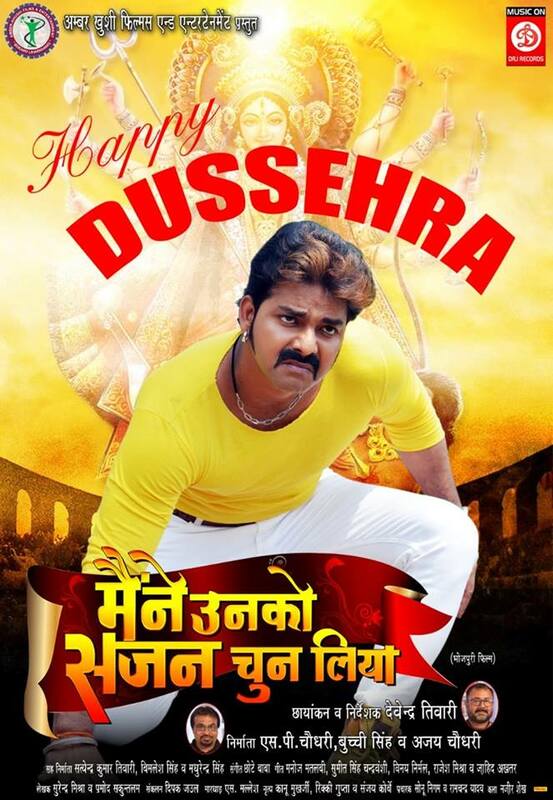 Lead roles are Pawan Singh, Kajal Raghwani and others are Priti Vishwas, Ayaz Khan, Brijesh Tripathi, Jai Singh, Jassi Paaji, Baleshwar Singh, Amit Shukla and others.